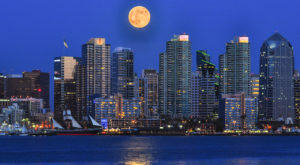 San Diego, California has produced many famous people. 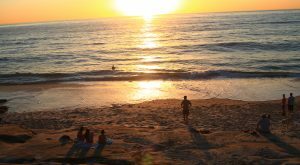 From award-winning actors to television hosts and professional athletes, to Grammy-winning musicians, there are many talented people that refer to San Diego as their home. Let’s take a look at 10 of the most famous people from San Diego. Cameron Diaz, an actress, producer and former model, was born in San Diego, California. Having starred in many films, she's best known for her roles in "The Mask," "My Best Friend's Wedding" and "There's Something About Mary." Cameron also voiced Princess Fiona in the Shrek films. 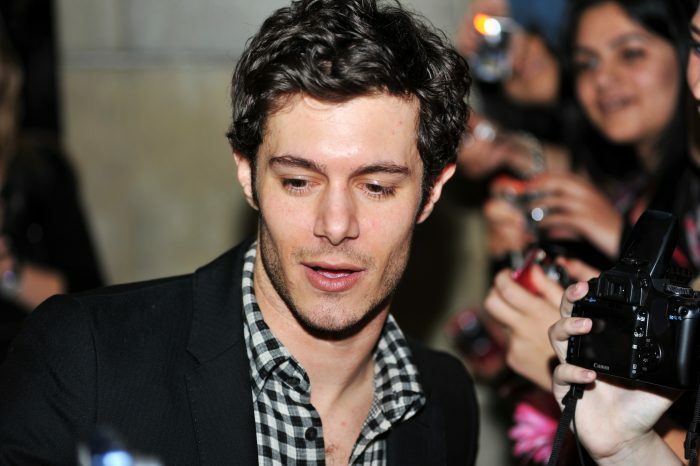 Adam Brody was born in San Diego, California and is an actor and musician. He's best known for his role as Seth Cohen on "The O.C.," which immediately turned him into a teen idol. San Diego-born RuPaul is an actor, drag queen, television personality, recording artist and author. 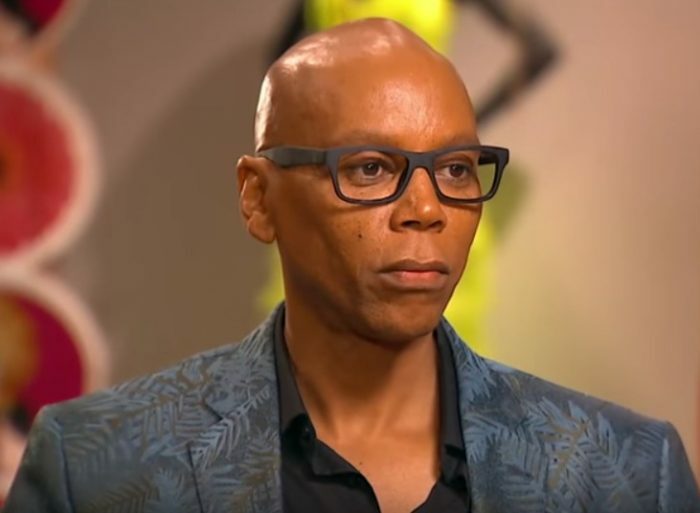 After signing a contract with MAC Cosmetics, RuPaul became the first drag queen supermodel. Mayim Bialik, born in San Diego, California, is an actress, author and neuroscientist. She's best known for playing the title character on the 90s hit series "Blossom," and Dr. Amy Farrah Fowler on "The Big Bang Theory." 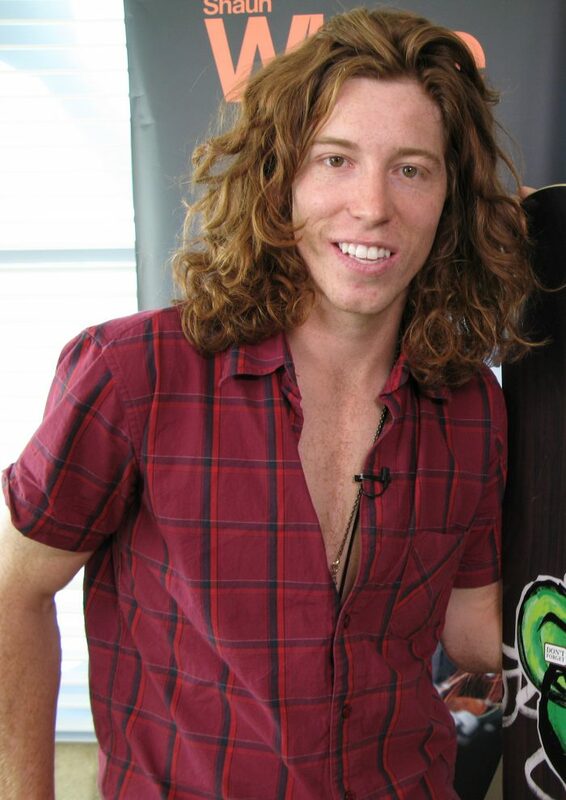 Shaun White was born in San Diego, California and is a professional snowboarder and skateboarder. He's taken home the Olympic gold twice and holds the record for the most gold medals won during the X-Games. 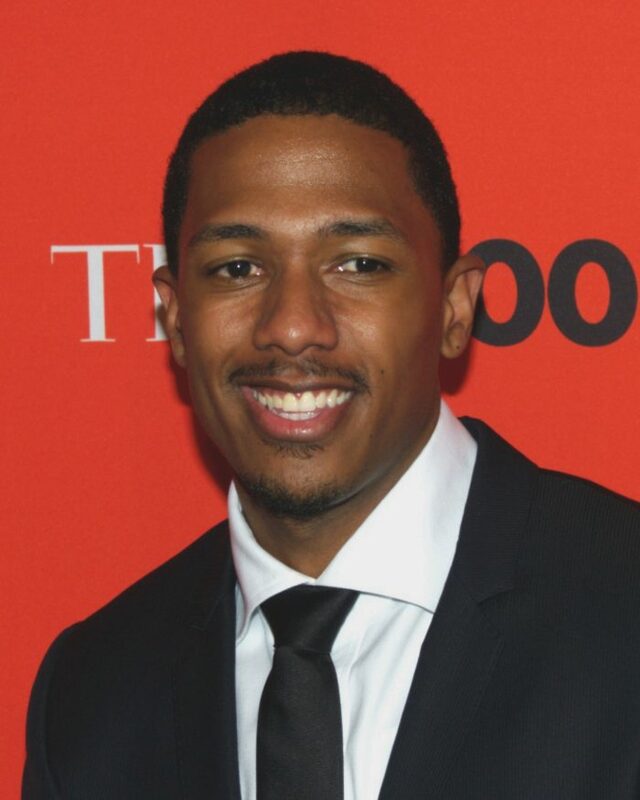 Nick Cannon, born in San Diego, California, is a rapper, actor, entrepreneur, record producer and television host. 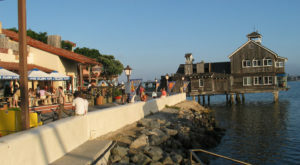 He's starred on several television shows and in many films, but these days he's best known for hosting "America's Got Talent." Holly Marie Combs, an actress and television producer, was born in San Diego, California and is best known for her role as Piper Halliwell in "Charmed." She's also currently starring as Ella Montgomery in the hit series "Pretty Little Liars." An interesting fact about Holly Marie Combs is that she became a certified scuba diver at the age of 13. 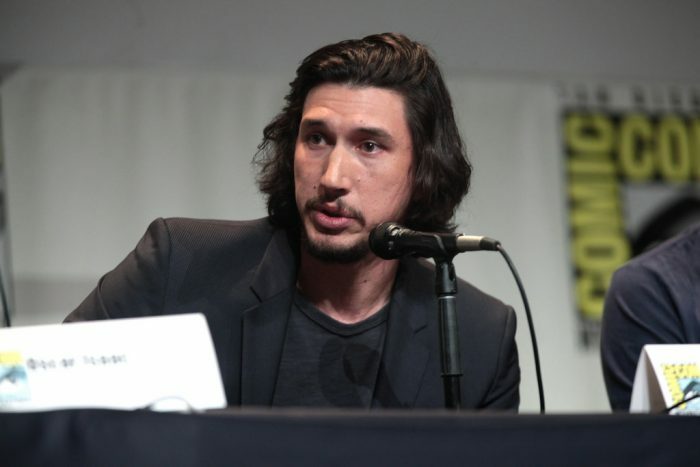 San Diego-born Adam Driver has performed on Broadway and in many films. However, it was in 2015 when he received worldwide attention for his portrayal of Kylo Ren in "Star Wars: The Force Awakens." Mario Lopez, Jr. is an actor and television host. This San Diego native is best known for playing A.C. Slater on the hit television show "Saved by the Bell." Mario was also a contestant on the third season of "Dancing with the Stars," finishing in second place. 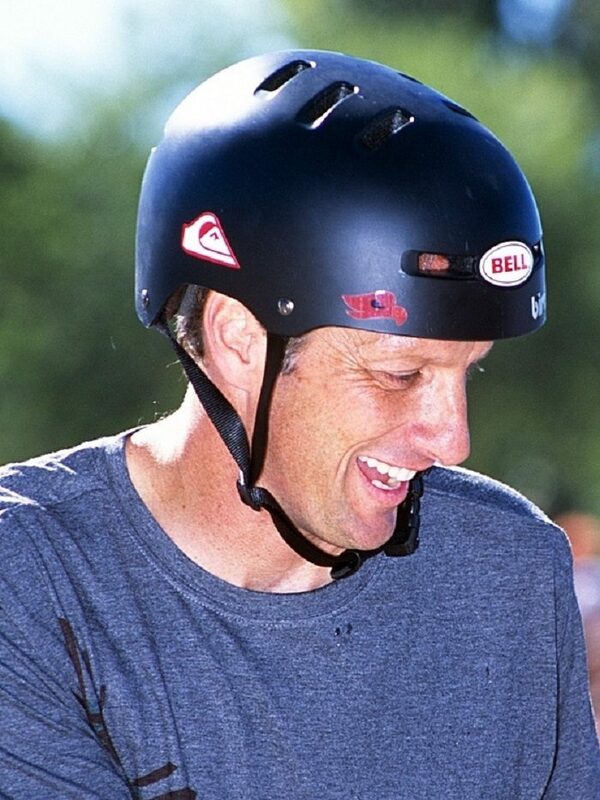 Tony Hawk was raised in San Diego and is a professional skateboarder and actor. Having become a professional skateboarder by the age of 14, Tony is considered to be one of the most successful pioneers of modern vertical skateboarding. Can you think of any other famous people from San Diego?